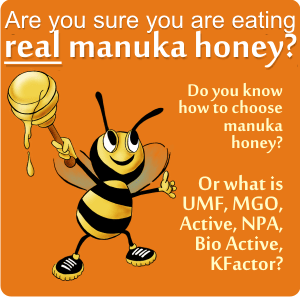 The previous post was about how honey can help sport performance. 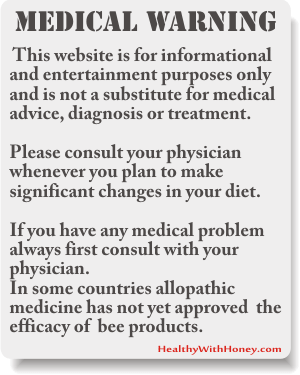 How about bee pollen? Can bee pollen boost the sport performance? Considering that pollen is a form of honey in a more condensed form, sort of saying… Pollen is really powerful stuff, why shouldn’t we take it to boost our energy and increase our immunity while we are pushing the limits of our physical body in our endeavor to make performance? To be honest, I don’t agree with this competitive way of living. I understand it as a source of making money, just like any other job. Otherwise, if one is very good in a sport, for me is like any other person very good at playing the violin. But to be good in sport, a person needs to know how to manipulate his body to give the desired result. So, here it is. There have been many studies on what food is the best for performance. Pollen was an intriguing one, as some tests showed a good response while others didn’t. What have the studies showed? 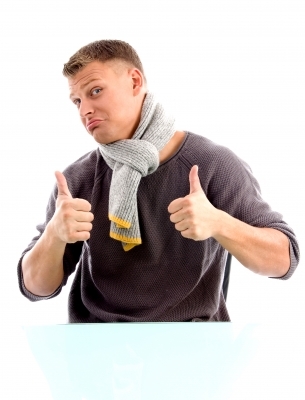 After taken bee pollen supplementation, there was no positive benefit. BUT, because of the conditions of training, often swimmers get upper respiratory tract infections. Well, the swimmers who took pollen were more resistant and healthy and they missed only 4 training days, as opposed to the ones taking placebo, who missed 27 days. Conclusion: on a long time study, this difference in attending more training days could lead to raised performance. Long distance runners have also participated in a study, which proved that neither pollen nor protein supplementation helped improving performance or the blood hemoglobin values. 3. Light athletic team. Basketball and handball players. In Lithuania in 1977, there have been a study on a light athletic team. They took 10 g pollen twice a day, and the performance increased, and so did the value of hemoglobin in their blood. Analogue positive experiments were carried out with handball and basketball professional players. In 1988, in Russia, they added 50 g pollen before lunch. They measured weight, pulse, spirometric value, performance and psychological status, before and after the military training. The conclusion was that pollen can be used successfully in recovery after physical strain periods, also improving the psycho-vegetative condition. 5. Russian sport female students. Before and after the treatment they measured the girls’ body weight, performance of holding breath, hanging on the bars, 30 m runs with maximal speed, heart rate, 5 minutes step on a step hight of 30 cm, 30 climbs per minute than 5 minute res. The girls were given twice a day, 2 teaspoons of bee pollen (10g) for 15 days. The result showed an increase of the reaction of the body to hypoxia (by 19% – as measured by Stange test) and an improvement of the viso-motoric reaction. So, is it good or not? Some studies showed it increased performance, some didn’t. Maybe there were more with positive results. It is also important the dosage and the period of time. We should not forget that to make performance means to push the body’s limits and that all the increased sport exercises and overall body stress lead to a decrease of the immune reaction. This translates in an increased infection risk. Thus, taking bee pollen during training proved to be very beneficial. With a high immunity the body can adjust more quickly to the new demands. In the studies Russians made, the immune reaction measured by reactivity of T-lymphocytes on sportsmen normalized within 8 weeks after an intake of pollen with honey. How much pollen should be taken? 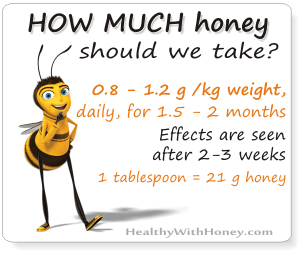 The tests performance showed that the optimal dosage should be 20-40 g pollen mixed with 50 g honey. The dosage could vary, but as a rule it must be between 20 and 50 g pollen per day. Read more about how to take it and its impact on human’s health here: Pollen. Even if it doesn’t make wonders increasing the performance of the body, it does make wonders with the body’s immunity system. A healthier person will be more able to train and thus more likely to win. 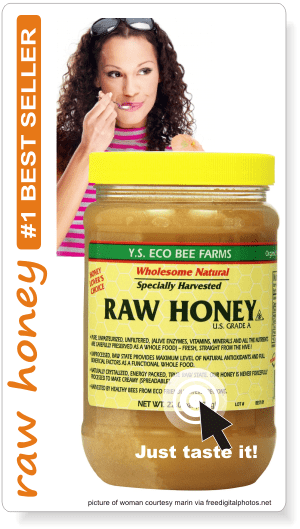 Honey benefits for athletes Can diabetics eat honey? Yes, bee pollen can definitely boost sport performance. I am in the fitness and nutrition industry and Bee pollen has the ability to give you an abundance of vitamins, minerals, enzymes and phytonutrients, which are all important in achieving optimal health. Even Muhammed Ali consumed bee pollen regularly during his career. Very good info. Thank you for posting it. I love this site! 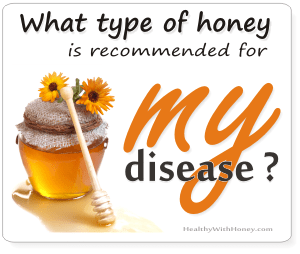 What an interesting article thanks for sharing, I think another great take on this article could be raw honey versus conventional/processed honey; I am not sure people are aware the amazing benefits of ingesting raw honey daily for the immune system, one would think that raw honey would help! Yes, raw is better. But raw means only unprocessed. Especially not heated. But this doesn’t mean it comes from an organic field, or that they haven’t used some toxins to kill the pests from the hives, only to give an example.